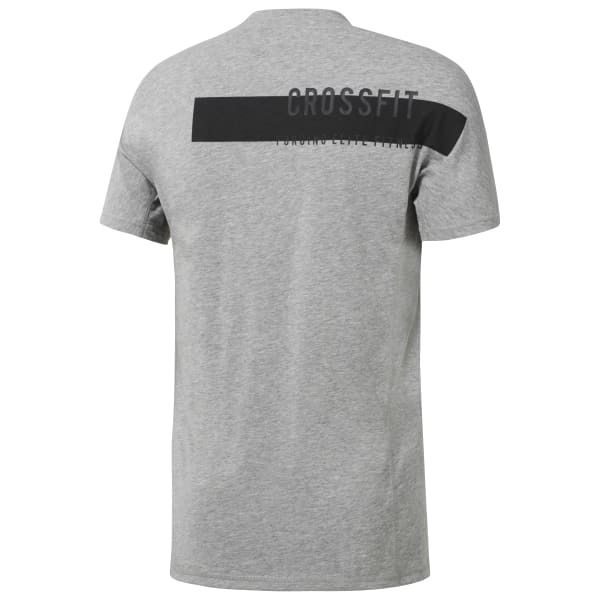 Your new go-to for basic WOD wear, this men's shirt has you covered. With Speedwick technology to help wick moisture, you can concentrate on setting PRs. We designed this shirt with a fit specially tuned to CrossFit athletes, including a sleeve construction that helps with arm mobility. A CrossFit graphic gives a shoutout to box life.